We count on commercial truck drivers to be professional and safe on the roads. 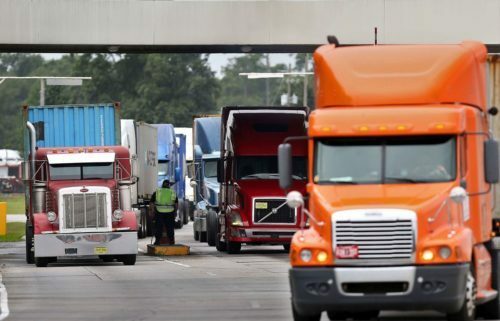 Given the size difference between tractor-trailer trucks and regular passenger vehicles, unsafe truck driving can lead to dire and even fatal consequences. If you or someone you know has been involved in a crash with a commercial truck, it is important to hire a truck crash attorney as soon as possible. There are many federal and state regulations that apply to tractor-trailer trucks of which individuals outside of the field are not familiar. 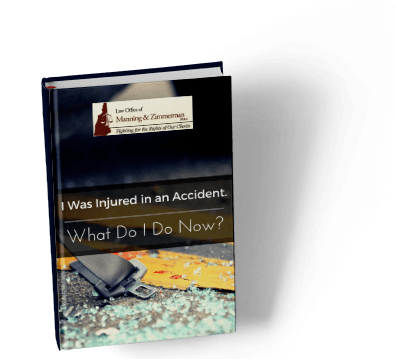 Many trucking companies have entire departments with experienced professional responding to crashes and documenting the evidence that supports their side of the case. Don’t you think you need the same? For example, many tractor-trailer trucks have a “black box” which an expert can use to determine the speed of the vehicle, when brakes were applied, whether headlights were on, and other valuable information. After a crash, this data needs to be preserved. Additionally, vehicles and the crash scene should be photographed and, when appropriate, evaluated by an expert. Driver logs should also be maintained as they can also provide information imperative to your case. 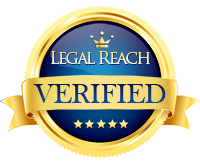 Without the help of an experienced trucking attorney, important evidence can easily be overlooked, destroyed or lost. Only certain documents are required by the Federal Motor Carrier Safety Regulations to be maintained (and even then for limited time periods). To protect your rights, it is important to have an attorney on your side who has handled trucking crash cases. The personal injury attorneys at the Law Office of Manning & Zimmerman, PLLC have handled a variety of trucking crash cases in New Hampshire and other states. We have the experience and knowledge to help if you have been the victim of trucking crash.